Family court can be the most difficult of courts to navigate due to the highly emotional nature of the legal matters resolved there. This screen of emotion will make it difficult to pursue divorce, adoption and custody cases. A family law firm can help you navigate procedure in family court and avoid make poor decisions. Family law firms offer a wide range of services, including services to resolve your legal matter out of court, should the other party agree to do so. Although some family law firms will specialize in limited areas of family law many others are general practice and will have attorneys that are focused on all areas of the family law code. Adoption law firms help facilitate adoption arrangements, particularly when dealing with foreign countries. These family law firms are aware of international law and regulations and will help you file the necessary documents to prevent legal sanctions. Adoption law firms also protect the custody of adopting parents in case birth parents try to reassert custody. Consulting with a adoption family law firm will simplify the adoption process and prevent unintended consequences from failing to follow the laws of both this and the child’s country, if applicable. Divorce law firms lend themselves to specialization, due to the pure volume of divorce cases. You can pursue a mutual divorce through these law firms, with the consent and cooperation of the other party. These types of divorces are usually flat rate fee services and end amicably with both sides resolving with a degree of satisfaction. For contested divorces, be clear about which property needs to be a part of the settlement and the level of support you expect or are willing to pay. In doing so, you will formulate a strategy for court and achieve a satisfying conclusion to what is an otherwise difficult process. You will be informed on the grounds for divorce in your state by the family law firm. Settlement will be an important phase in a divorce as it gives you the opportunity to avoid going to court. Leverage will play an important role here and evidence that would not be admissible in court might be useful at gaining leverage in the negotiations. You should not break any laws while securing this evidence. The family law firm will ensure that your conduct during the divorce settlement is within reasonable grounds and you do not compromise your case. Even a failed settlement process will be beneficial as you will have an idea of what to anticipate when facing the spouse in family court. 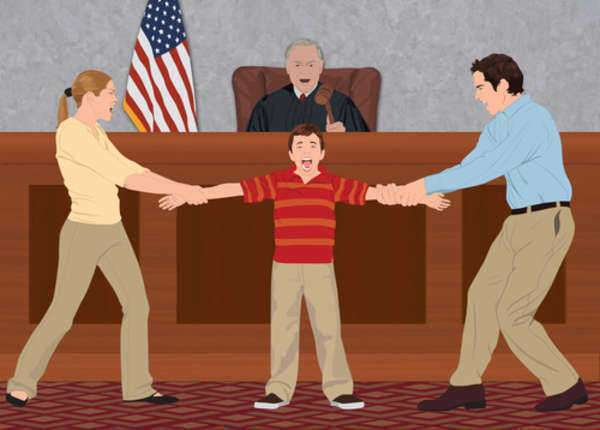 Juvenile delinquency matters are sometimes resolved in family court. If you are dealing with a delinquency matter in family court, bring all documentation, including police reports and evaluations by case workers with you to the initial consultation with the family law firm. In too many cases, mental and emotional issues lead to juvenile delinquency cases and the family law firm will work to defend your child and avoid legal penalties that might affect their ability to go to school or live normally. Use lawyer referral services and bar association directories to find a family law firm near you. Be aware of the criteria used to rank and accept lawyers into the lawyer referral service. Some services have stringent criteria and others merely require a membership fee. Determine if the service vets the family law firms and also ensure that your lawyer has malpractice insurance. If at any time you do not understand the legal matter or procedure, be sure to have it explained to you. Failure to do so will affect your ability to anticipate the costs of your legal action or your chances at a successful legal outcome. When choosing a family law firm, advertising is the last factor you should consider. Reputation, professionalism and record of success all matter more than attractive or prolific advertising. Professionalism in fact is the most important factor as this may help you case in a number of ways. Professional behavior when dealing with the court or other attorney will open opportunities for amicable settlements and cooperation. Unprofessional behavior will not win you any sympathy nor will it increase your chances of a favorable outcome. You legal matter is not a battle and is not a place for lawyer disputes to be resolved. Find an objective lawyer that does not squabble with other lawyers, evaluates your claims critically and is honest about your chances at the legal outcome you are anticipating. In many states where Bar Association membership is mandatory, all lawyers disciplined for unprofessional behavior are listed, to inform the public of wrongdoing. In other states, such as Illinois, an independent disciplinary branch of the State Supreme Court will have disciplinary and licensing authority over family attorneys. This ensures that you will be secure in your choice and will have means of recourse, such as fee dispute resolution, if you have an issue with your family attorney. Flat rate services from family law firms include uncontested divorces and document preparation. Even if you intend to file for divorce without a lawyer, having the family law firm check your documents for errors can help immensely. Those seeking adoption will also need to have their documents evaluated for errors. 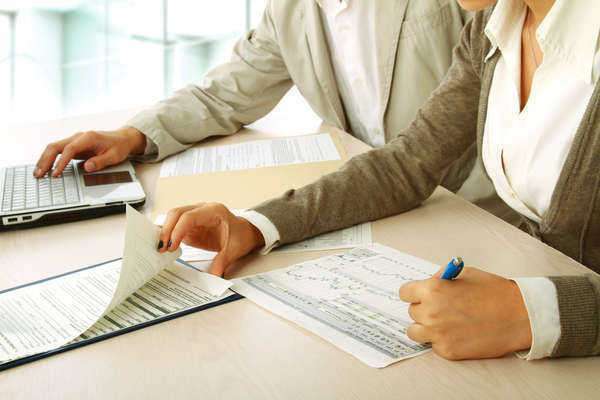 You will pay hourly fees for using the family law firms time, unless otherwise noted. The hourly rate should not change and you should have the details of the billing arrangement in writing. This will enable you to enter fee dispute resolution with the appropriate state authority if there is a misunderstanding between you and the family law firm.